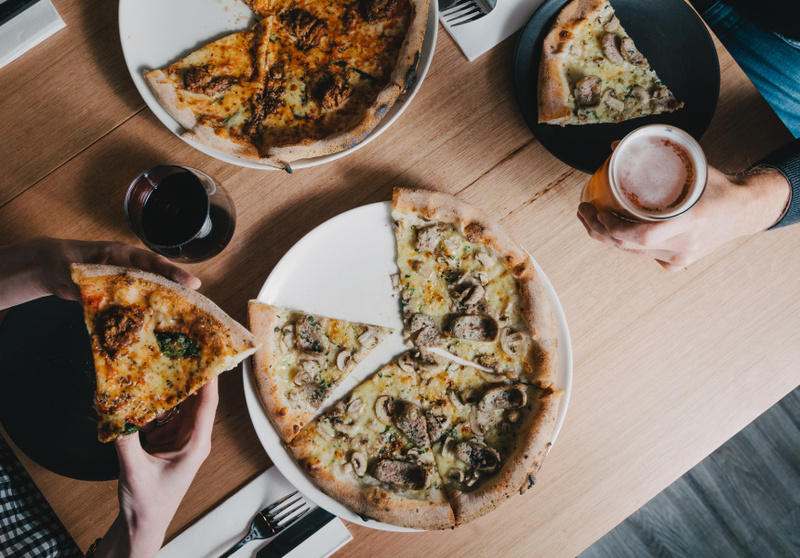 After years working in corporate finance, Joe Kavanagh gave it all up to become a pizza chef. 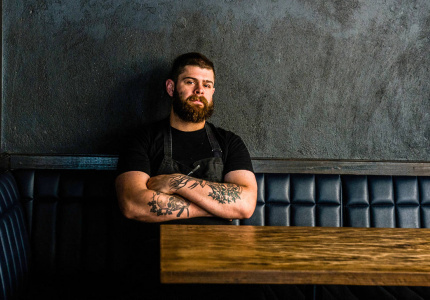 He began “learning the craft” at friend Simon Liston’s South Yarra restaurant Fratellino Pizzeria. 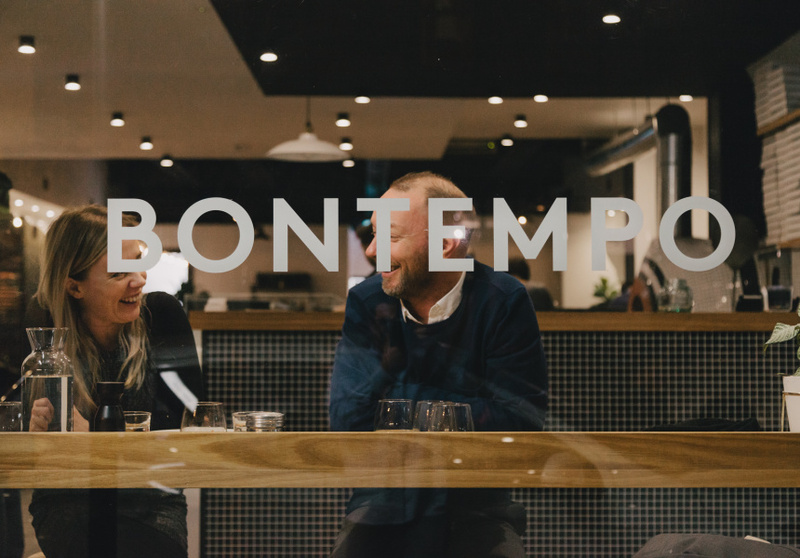 Three-and-a-half years later, Kavanagh and Liston headed northside with their casual Fitzroy eatery Bontempo, which means “good times” in Italian. 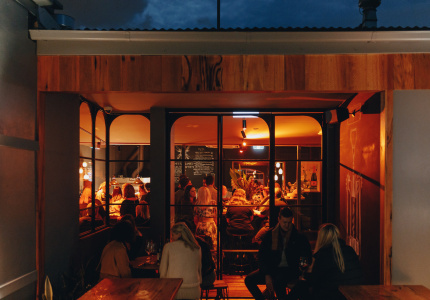 It opened in June 2017 in a giant space on Brunswick Street, formerly home to Palookaville. 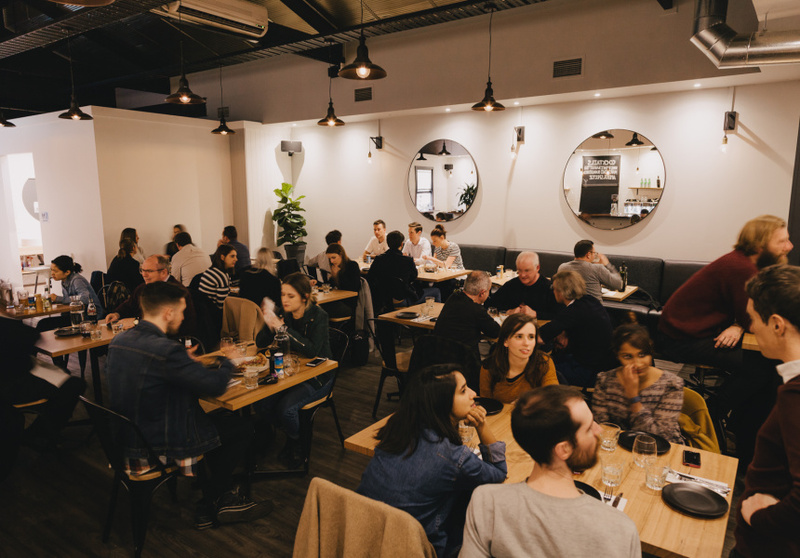 Designer Suzie Court oversaw a “total refurb”, including two entirely new kitchens on opposite sides of the modern and unassuming quasi-industrial 120-seat hall. Ambient black-and-white photographs by local artist Tom Ross hang on exposed brick walls – one depicts an east-facing landscape of the Collingwood skyline, engulfed by a dreary, overcast sky. 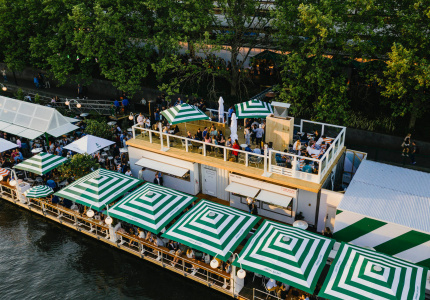 When you walk in, you’ll likely see Kavanagh and two or three other chefs diligently preparing pizzas along a neat assembly line, starting with the white-marble kneading station and ending at the glowing white-tiled Valoriani wood-fire pizza oven, imported from Italy. Kavanagh hand-stretches his 48-hour-old, thin-crust Neapolitan bases and blasts them for around 90 seconds in 450-degree heat, artfully spinning them around the oven with a long steel paddle. 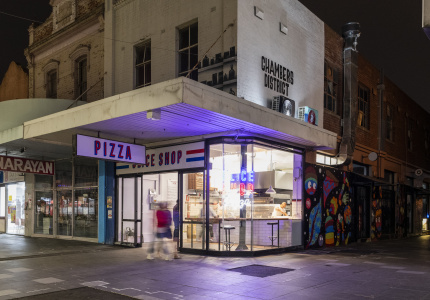 Options range from benchmarks such as Margherita, neapolitana or capricciosa, to regional adaptations such as the Fratellino (with bocconcini, salami and olives) or The Fitzroy (mozzarella, ham, salami, mushrooms, capsicum, onion and pineapple) to the the most native of all, The Aussie, with mozzarella, ham, bacon and an egg. All can be prepared on a gluten-free base and with vegan cheese.